Still, you should never put your eggs in one basket – especially in this game. So yeah, don’t be that guy ’cause it will end in tears, I’m tellin’ ya. 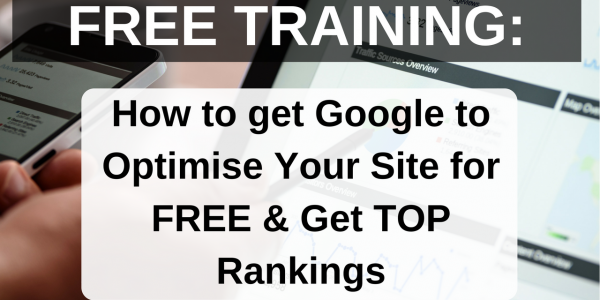 Not only do they tell you what you need to do but they actually optimise your site too. 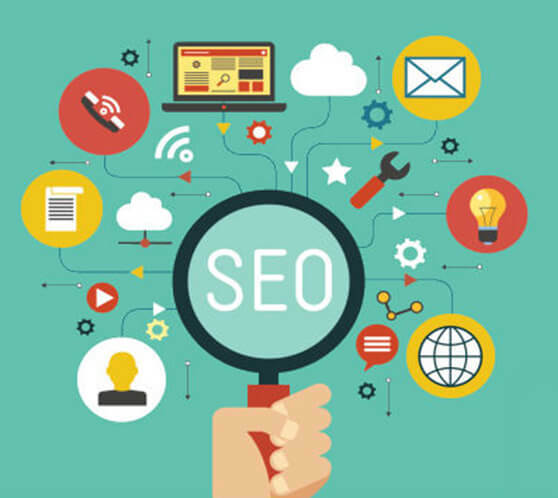 What exactly is this magical SEO boosting trick? 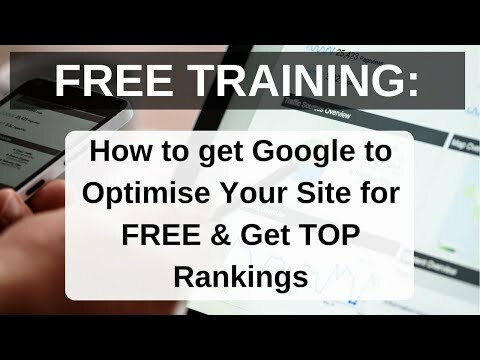 I’m going to share this method so you too can get better rankings in Google. If there’s enough interest, I’ll definitely knock it up just for you guys. Enjoyed today’s free training, yet you’re hungry for more? And not only am I going to give you this free… But it’s free t implement too. If I get enough interest, I’ll definitely go ahead and create it. 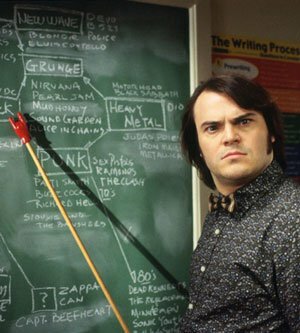 It’ll be a big video and I’ll need to figure out the best way to structure it to make it as simple to teach as possible. Hence why I want to know if there’s enough interest because it’ll require a lot of work at my end and there’s no point going to all that trouble if nobody is interested. I have tons of free guides on all sorts of methods and strategies on all things SEO that’ll help you get better rankings in Google.